Judge Williams served 22 years as a Circuit Court Judge in Fairfax, preceded by 3 years on the General District Court. He presided over a multitude of civil trials involving automobile accidents, medical malpractice claims, divorce, fraudulent transactions, eminent domain and commercial disputes. His business background includes studying at the London School of Economics and teaching at the George Mason University MBA program. As an Assistant County Attorney, he handled negotiations for public contracts, antitrust, telecommunications and utility matters. 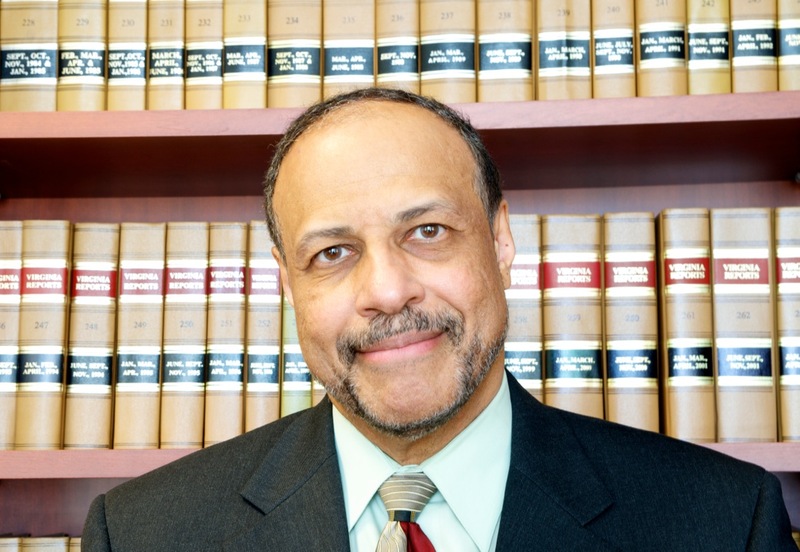 Judge Williams has lectured on trial advocacy and international arbitration at law schools in Eastern Europe and spends his summers teaching advanced English to Chinese students in Yangshuo, Guangxi, China. An accomplished musician, Judge Williams plays guitar, bass, keyboards and saxophone. He can be found performing on tour with well-known jazz artists in Europe and Asia. Commercial transactions, utilities, personal injury, family law, eminent domain.